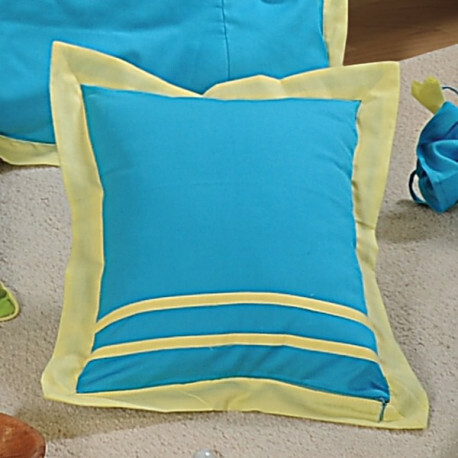 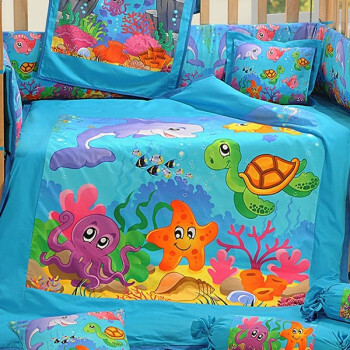 This collection is softer than ever with 100 pure cotton fabrics which are mercerized offering a softer and safer touch for your kids to play and sleep on. 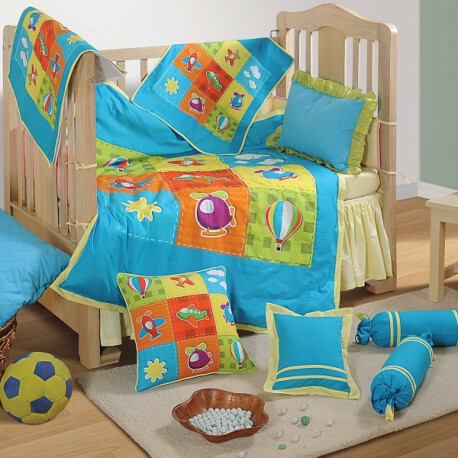 You can buy Aero plane Baby cot set from our online selling portal swayamindia.com and enjoy all the current promotions as the product is available in our kids and more section running active 24/7 on our website. 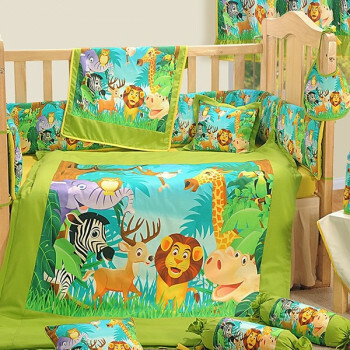 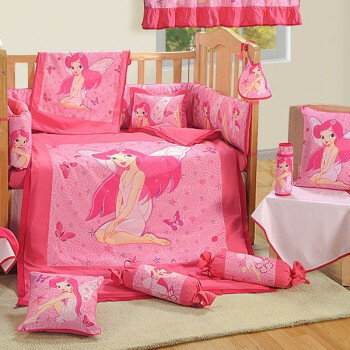 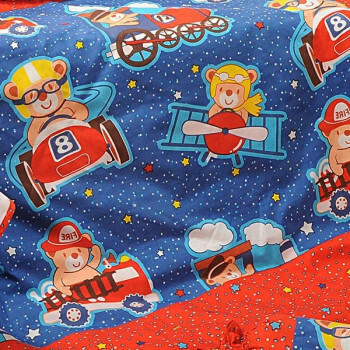 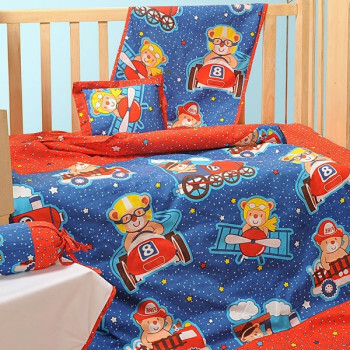 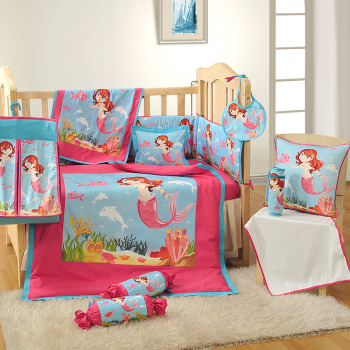 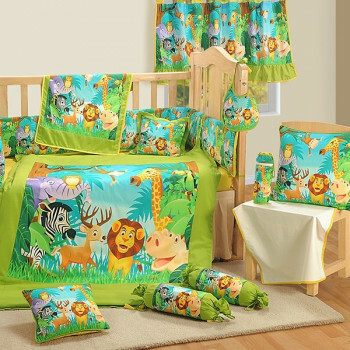 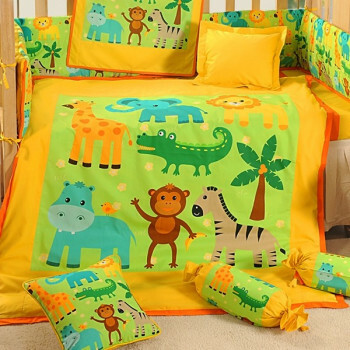 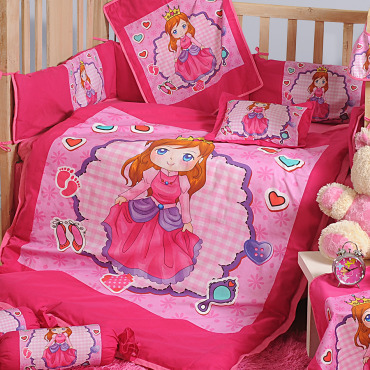 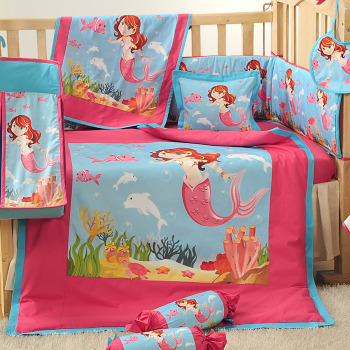 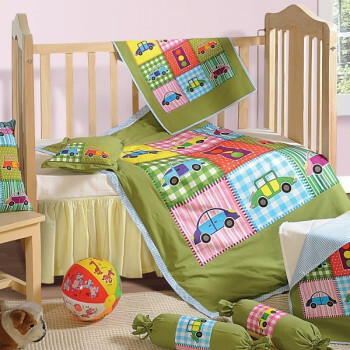 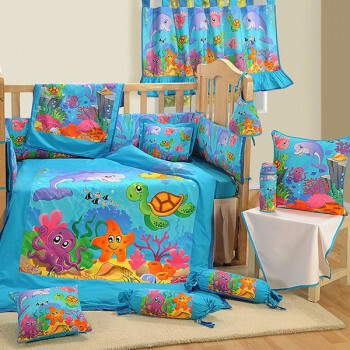 The assortment has digitally printed pure cotton with 240 TC of highly organized cotton, the cot set is easily washable at home has color fast quality making it fadeless even beyond repeated washes. 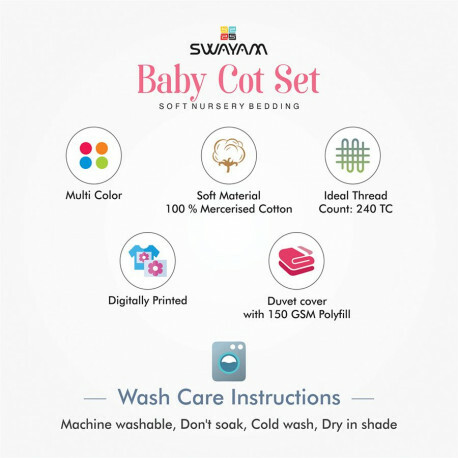 With Swayam you get the advantage to order on any of the products as per your liking online from anywhere across the world with a 30 days return policy. 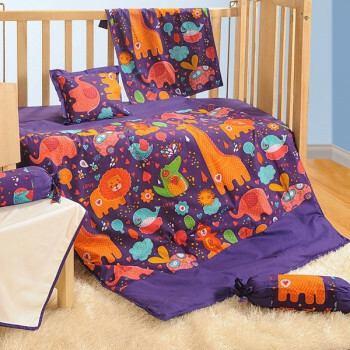 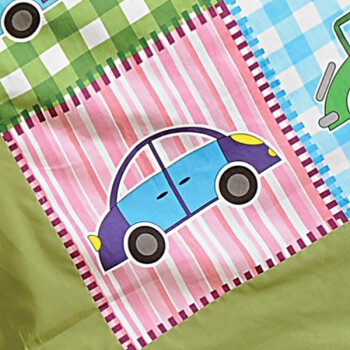 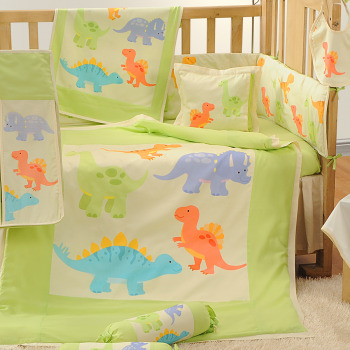 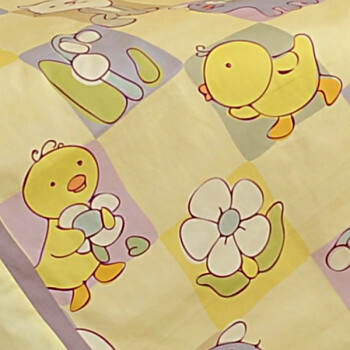 With printed duvet covers, baby bolsters, reversible double layer under sheets and bolsters you will surely Say ‘What an offering for our kids! 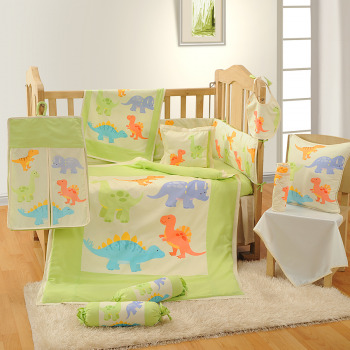 Only with Swayam, so buy Aero plane Baby cot set from our online selling portal and become a careful planner and safety seeker for your kids, as we know how much you love them and what you desire to offer them.